Meizu might give a tough competition to Vivo, if it launches a "holeless" phone today. While several smartphone manufacturers are planning to incorporate the fancy punch-hole design, Meizu seems to be going in a different direction. The company is said to be planning something big behind the curtains. Meizu recently revealed that it is working on three smartphones, that will house Qualcomm’s top-notch Snapdragon 855 chipset. Now, the Chinese company has teased the launch of a new handset via Weibo, which is said to offer a “holeless” display. The translated text from Weibo‘s post reads, “The world’s first ______, it’s time to show real technology, black technology, see you tomorrow!” Furthermore, GizChina reported that “the attached image, that reads “World’s first” followed by a black bar. Hidden behind the image is the word holeless phone.” There is also a hashtag of Meizu 16 flagship, which suggests that we could witness the same flagship phone with a holeless design from the company. 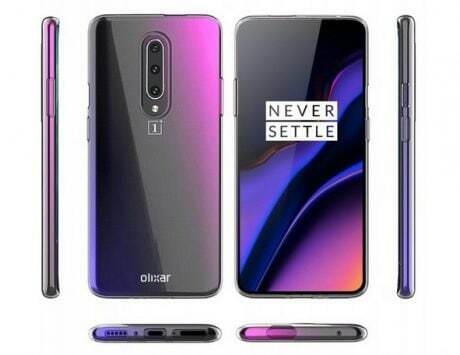 It is expected to launch the smartphone today, as per the post. The Chinese company’s upcoming flagship is expected to offer a full-screen experience, coupled with very thin bezels. It could feature an in-display fingerprint sensor and offer screen soundcast technology. It is said to support wireless charging as well. 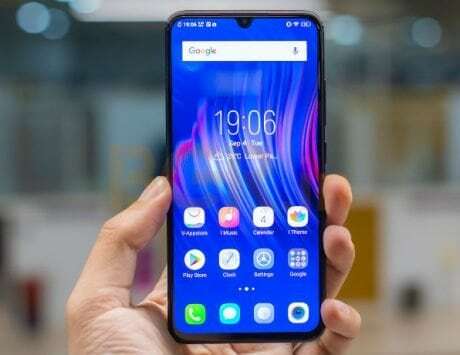 Now, this seems to be interesting as Vivo is all set to take the wraps off its Vivo APEX 2019 on January 24, with an edge-to-edge screen and almost non-existing bezels, eliminating the punch-hole design and featuring round-design aspect. Meizu might give a tough competition to Vivo, if it launches a “holeless” phone today. Besides, Meizu is also expected to launch Note 9. 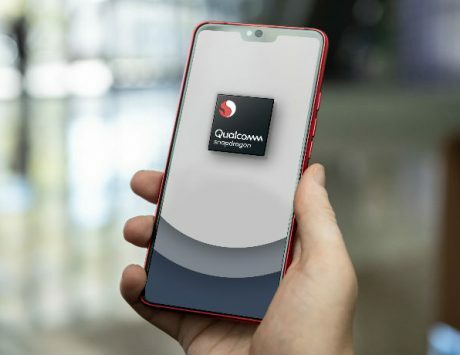 The company’s CEO Jack Wong had already revealed that the device will be built around a Qualcomm Snapdragon 6150 chipset. It is also said to pack a 48-megapixel camera and score around 170,000 on AnTuTu. It could feature a waterdrop-style notched display.